Prepare yourself for the ultimate NMR experience! 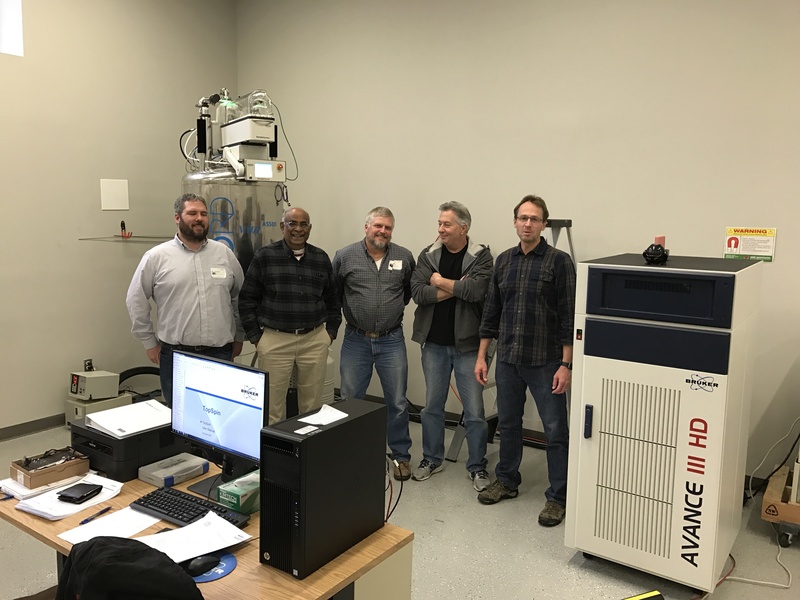 Novatia has recently added a Bruker AVANCE III HD (with a Prodigy cryo-probe) to its analytical arsenal. This means better data, faster.